Boto is a Python library that provides you with an easy way to interact with and automate using various Amazon Web Services. If you’re familiar with Python or interested in learning it, in conjunction with learning and use AWS, you won’t find a better option than Boto. Installing boto is very straightforward, assuming your using an OS with pip installed. If you do not currently have pip, then do that first. Once you have pip, the following command will get you up and running. With those in hand, you’ll want to create a .boto file in your home directory and populate it with the secrets. 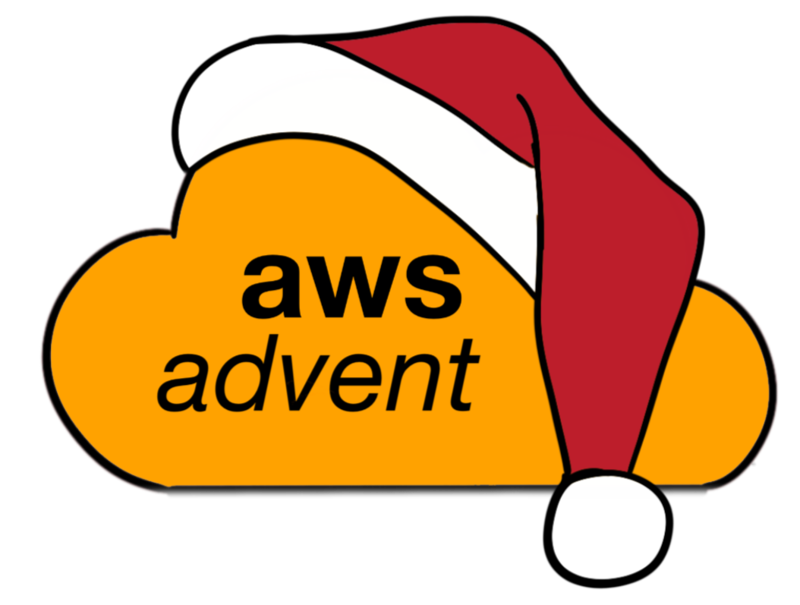 Now that you have a basic .boto file, you can begin using boto with AWS resources. The most likely place to start is connecting to EC2 and making an instance, which can be done with a few short lines of code. You can also specify a number of options to the AMI you’re launching. The EC2 API has a number of options and function calls you will find useful in managing your EC2 resources with boto. EC2 isn’t the only service boto supports, one of my favorites, VPC is also supported. With a few short lines of code, you can create a VPC and its various objects. The VPC API has a number of options and function calls you will find useful in managing your EC2 resources with boto. What AWS resources are supported? As you can see from the examples above, you can very quickly begin automating your AWS resources with boto. As you learn boto there are a number of resources to consult. The [API documentation] is very comprehensive. Reading the boto source code. Never underestimate the power of just going to the source. Looking under the hood and seeing how things are put together can be very valuable and educational. Join the community. [#boto](irc://irc.freenode.net:6667/boto) on freenode and the google group are both excellent places to start.